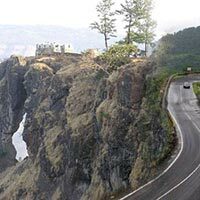 Half Day Sightseeing Covering Panchgani about 19 km, from Mahabaleshwar lies the hill station of Panchgani. 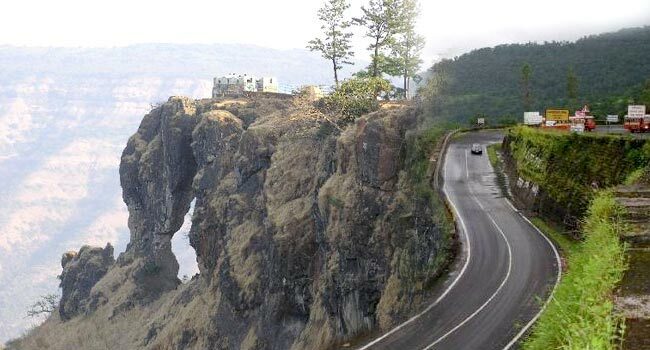 It is surrounded on all sides by hills ("Panch" = 5, "Gani" = hills) and is very popular with tourist owing to its close proximity to Mahabaleshwar. Panchgani is known for its resident boarding schools and its strawberry and raspberry farms. 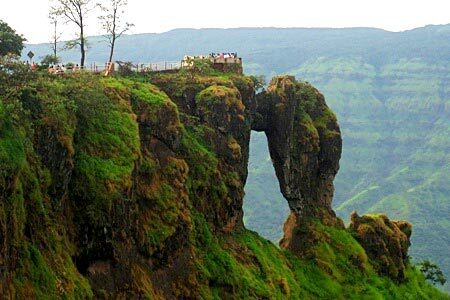 Also visit local places of Mahabaleshwar. Return to the hotel. Evening is at leisure, dinner and overnight stay at hotel. Half Day Sightseeing of Pratapgarh about 24 km. away from Mahabaleshwar lies Pratapgarh, the pride of the Maratha Empire. Built in 1656, it is a maze of ponds, chambers and long dark walkways, some of which lead to trap doors that open to a 100 meter fall! It was here that Afzal Khan, the mighty general of Bijapur, met his untimely death at the hands of Shivaji. . Rest of The day free for shopping. Dinner and stay overnight at the hotel. Board Bus for Mumbai. On Arrival at Mumbai, Passenger will be drop upto Sion and Borivali via Western Express Highway.